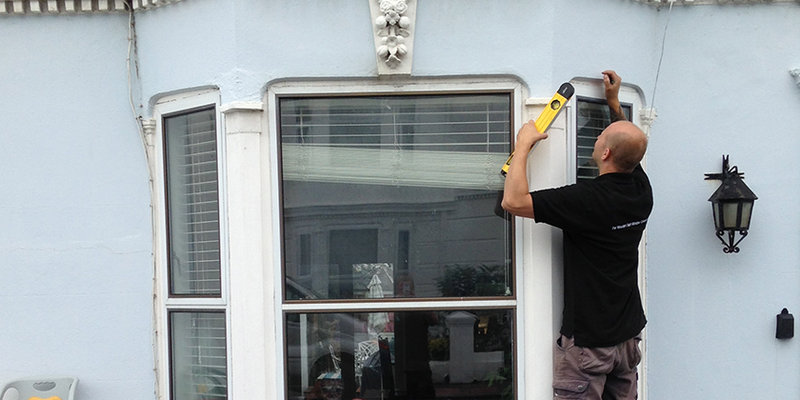 Looking for traditional, superior, efficient, elegant double glazed sash windows in Brighton? You can count on us to deliver. Double glazing is undoubtedly the most exciting sash window innovation of recent years and we are at the forefront of providing top-quality double glazed sash windows in the Brighton area. Double glazing offers a lot of benefits. Our double glazed windows are not just efficient; they are thin enough to hide the fact that they are even double glazed. 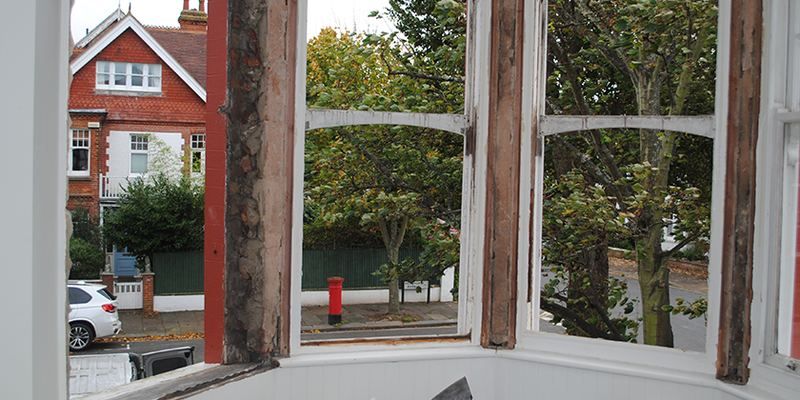 With our sash window double glazing, tradition finally meets technology. We have improved the efficiency of double glazed units. No longer do you have to compromise between the authentic and traditional look and the benefits of modern glass technology. Our double glazing sash windows customers enjoy the most affordable rates in the industry, with prices driven down by our relationship with glass manufacturers, and our efficient local business model. If you haven’t looked at the pricing of double glazing for a while you may be pleasantly surprised. Prices have tumbled over recent years as the cost of the technology has come down. We have always been at the leading edge of price reductions, and remain one of the best and cheapest double glazing companies in Brighton. 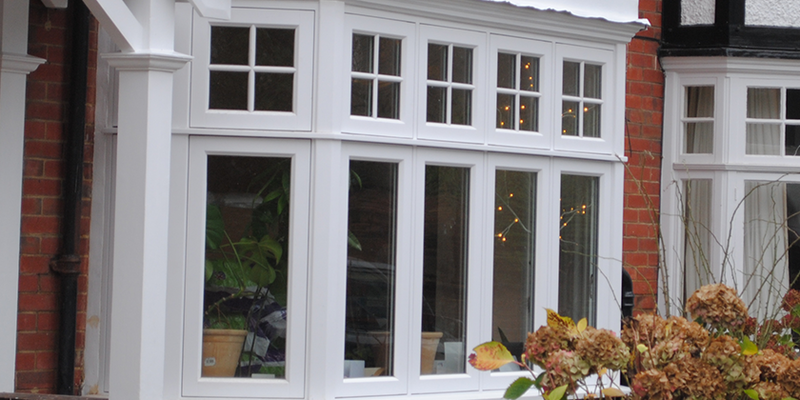 Our highly experienced master craftsmen can install double glazing in 95% of sash windows. In the rare occasions we can’t fit double glazing in your sash windows we can quote you on adapting or replacing your sash windows to make them fit for double glazing. We have tremendous experience completing all sorts of projects, and so there is rarely a job we get to where we see something new. This provides our customers with a great deal of peace of mind, because it is clear that we know what we’re doing. It also helps us to provide you with transparent pricing from the start of the project. When you deal with us you will be engaging friendly, experienced windows experts; professionals that you can trust.